This is going to be a quick blog. So sometimes in IMC when you are first getting things up and running, people make the mistake of leaving their alarms for too long. Or they just alarm on everything and don’t filter out unnecessary alarms. I’ve actually seen one customer who had over 40,000 current alarms in their system. Even at 200 alarm a page, that’s a lot of clicks to acknowledge/recover them all. 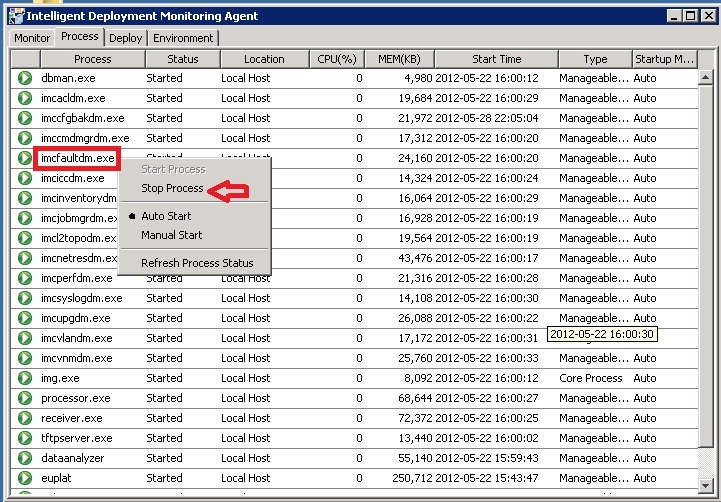 but instead you’re going to have to follow the following procedure from the servers console ( not the web interface ). That’s it. It’s not a big red button. But it works. So in my last post. I asked the question: How many Single Pane’s of Glass do we have? Does anyone actually WANT a SPOG? There’s a lot of talk in the industry right now about the SPOG, and although I may be not popular for saying this, but I don’t think ANYONE wants a Single Pane of Glass to manage their entire IT infrastructure. I don’t think anyone wants a single-pane-of-glass TO MANAGE THEIR ENTIRE IT INFRASTRUCTURE. No. I’m not yelling, I’m just using the CAPS to emphasize the last part of that sentence, because that’s where a lot of the industry right now has started to go sideways on this concept. Not a single-pane-of-glass… but a Green House. 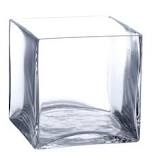 Take this cube above. It’s actually built from six single-panes-of-glass. Six Unique perspectives looking in on the same contents. Now there may be a debate on how many unique perspectives there are in any given IT infrastructure, but I think it’s safe to say that each one has a valid set of requirements and a certain way of looking at the infrastructure. You can also see how the SPOGs connect at the edges. The blending of data between the different perspectives. Now how does this play out in reality? IMC is built with the Network Professionals perspective in mind. Does this mean that I can’t do server management from within this tool? Absolutely not! But is it the BEST place to do server management? Absolutely not! 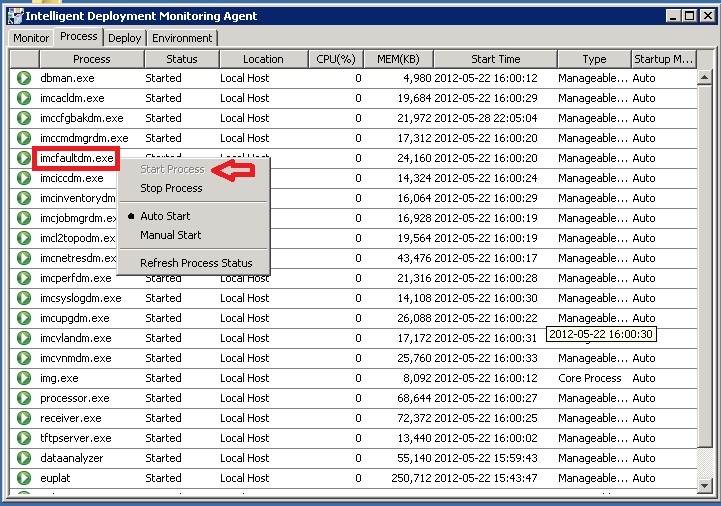 As I tweeted out tonight, I don’t think anyone would want to do firmware mgmt from a network tool. But… there are network based services, like DNS, DHCP, NTP, RADIUS, etc… that live on SERVERS but are of particular interest to the Network Professionals. Or what about Virtualization? Again, IMC will give you direct access to the Networking Specific areas of interest in VMware and HyperV. Does that mean that I’m going to use IMC to build and manage VMs? Absolutely not! Does that mean that I”m going to use IMC to track network stats, configure vSwitches, and manage the VLAN interfaces on port groups on my ESXi hosts? Why? Because vCenter really isn’t built for network people to do network tasks. I’m not saying this is a bad thing. It was designed for the Server Professional ( the Virtualization Professional?) to manage the specific areas of interest ( CPUs, Memory, VMTools, FT, HA, Virtual Storage, etc..) that they require to do their job. 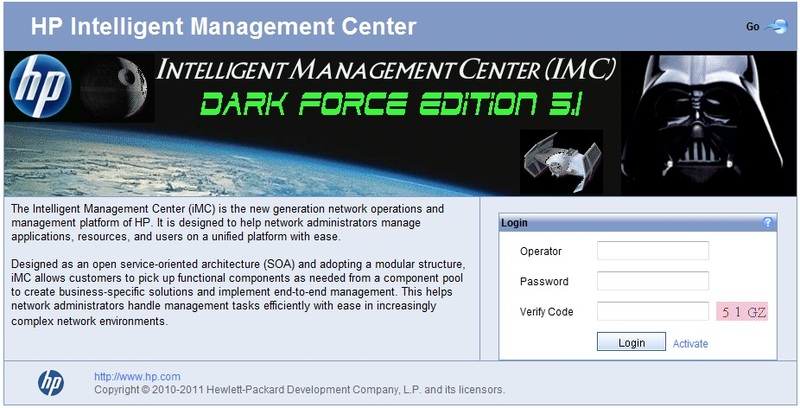 Now look at the cube above… imagine that IMC is one of those sides, vCenter is another, HP’s SIM is another. Maybe Microsoft SCOM is in there? All of those tools have integration points between them. All of them have a perspective on the exact same infrastructure. All of them provide the right tools for a specific IT Professional to get their job done. Maybe just ensuring that the complimentary edges on our individual SPOGs are well lined up, like a green house, will allow the IT infrastructure to flourish. Am I wrong? Right? Let me know what you’re thinking. For those of you who haven’t logged into HP’s IMC NMS platform yet, it looks like this. directory and replace the file “login_hp.gif” with a file of the same size. Now for those of you who were paying attention, you might have noticed that there’s a third field that appeared on the second login screen. The “Verify Code” field. This is you basic captchca, and although it does not offer the same level of security of a RSA key… (ok maybe an ActiveIdentity key?) 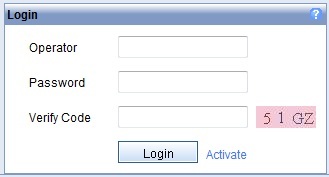 it does provide administrators with a multi-factor authentication which is another layer in your basic security onion. Extra Security. Same low, low price. Hope someone somewhere find this useful.